This topic contains 2 replies, has 2 voices, and was last updated by AliCat 9 months, 2 weeks ago. 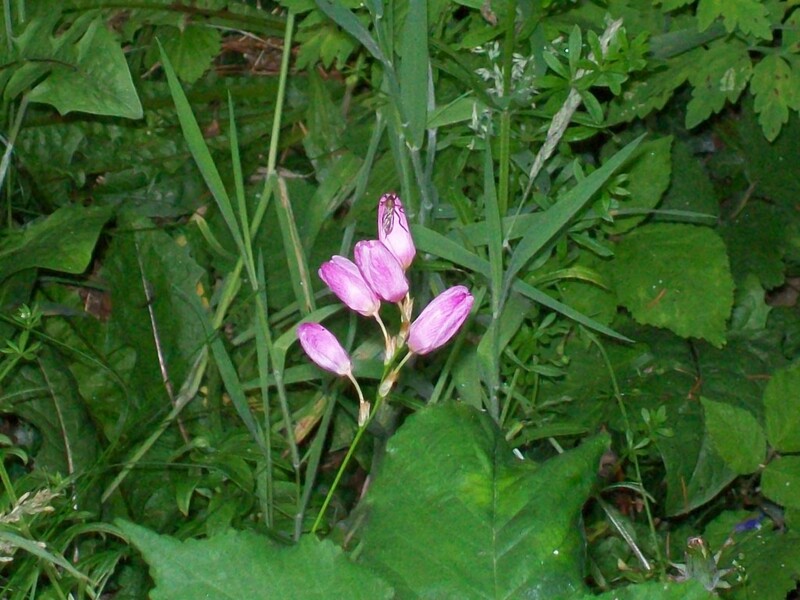 Can anyone identify this pink flower/wildflower/weed? Tricky one Ali. Take a photo if it opens. 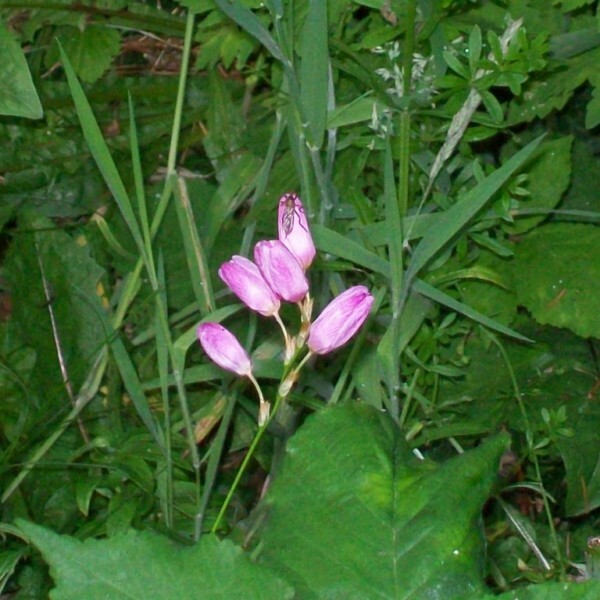 The only one i can think of is a pink harebell.